AFTER 10 YEARS OF IMPORTING LUXURY SWISS WATCHES INTO AUSTRALIA, ERIC VAN DER GRIEND ESTABLISHED WATCHES OF SWITZERLAND IN 1996. 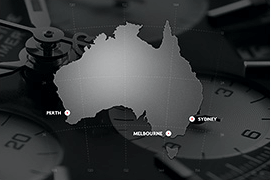 Watches of Switzerland is an Australian, family owned company. 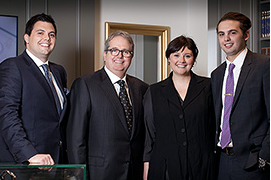 Today, Chairman Eric van der Griend leads a team including his three children. 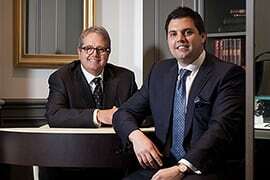 “WE ARE PROUD TO BRING OUR CUSTOMERS THE CRÈME DE LA CRÈME OF SWISS WATCHMAKING, RIGHT HERE TO AUSTRALIA. SAM VAN DER GRIEND, MANAGING DIRECTOR. 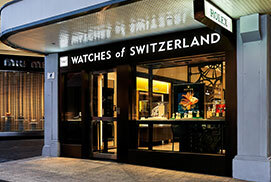 During 2007, Watches of Switzerland renovated and enlarged the Melbourne and Sydney stores, and 2008 saw the opening of a new Perth store in King Street. 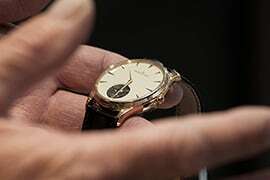 These revamped stores feature a new ‘shop-within-a-shop’ concept from Switzerland’s finest brands including Rolex, Breitling, Jaeger–LeCoultre, IWC, Cartier, Panerai and TAG Heuer. 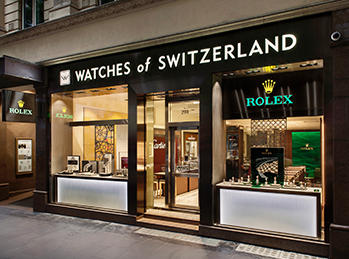 In 2012, Watches of Switzerland was appointed the exclusive Australian retailer of A. Lange and Söhne timepieces. A. Lange and Söhne timepieces are produced in Glashütte, Germany and are considered by many to be the pinnacle of watchmaking. A large range of A. Lange and Söhne watches are available in personalised shop-in-shops at Watches of Switzerland Melbourne, Sydney and Perth. Investing in a Swiss watch is like buying a piece of tradition. 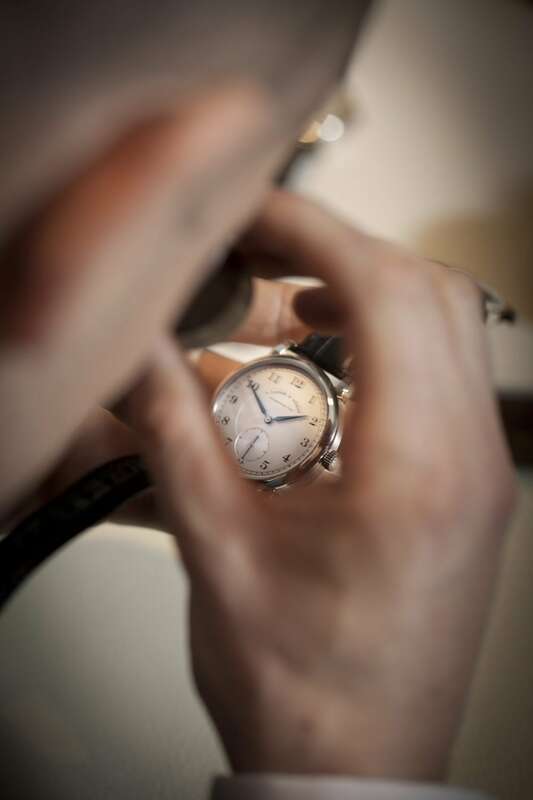 Each one of the timepieces in our range has been developed in Switzerland by world leading designers and watchmakers, in some cases assembled by hand. This craftsmanship dates back hundreds of years, whilst utilising modern day watchmaking innovation for new features and accuracy. 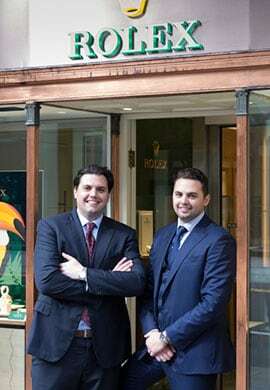 Our quest is to bring the very best of Swiss watchmaking to you; to provide a wide choice and the expert advice needed to help you make wise decisions. 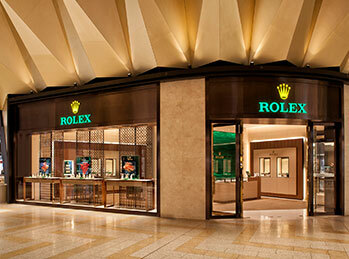 And to ensure your watch brings you joy for years to come through our highly experienced and specialised service. We are the exclusive watch retailer for A.Lange and Söhne timepieces in Australia. The company is an authorised sales agent for Rolex, Cartier, Panerai, IWC Schaffhausen, Jaeger Le-Coultre, Hublot, Breitling, Piaget, Ulysee Nardin, Dior, TAG Heuer, Baume and Mercier and SwissKubik. 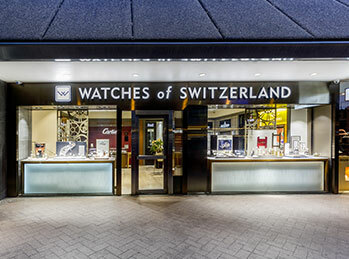 With boutiques in Sydney, Melbourne, Perth and Cairns, Watches of Switzerland is Australia’s largest authorised Swiss watch retailer. Watches of Switzerland’s team of 50 highly-trained, approachable staff has a total sum of over 200 years experience in the industry and speak many different languages (including Cantonese, Mandarin, Japanese and Taiwanese). Buying from an authorised retailer means you deal with professional, factory-trained staff who can advise you on everything you need to know about luxury timepieces. All of our stores are factory authorised sales and service centres. 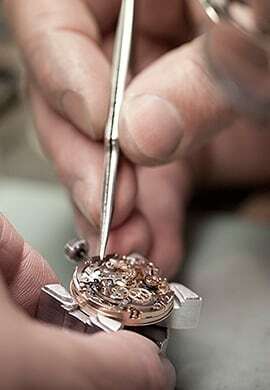 Our on-site watchmaker has over 30 years experience in repairing and restoring Swiss watches.